Hit Savannah in style with friends and family. 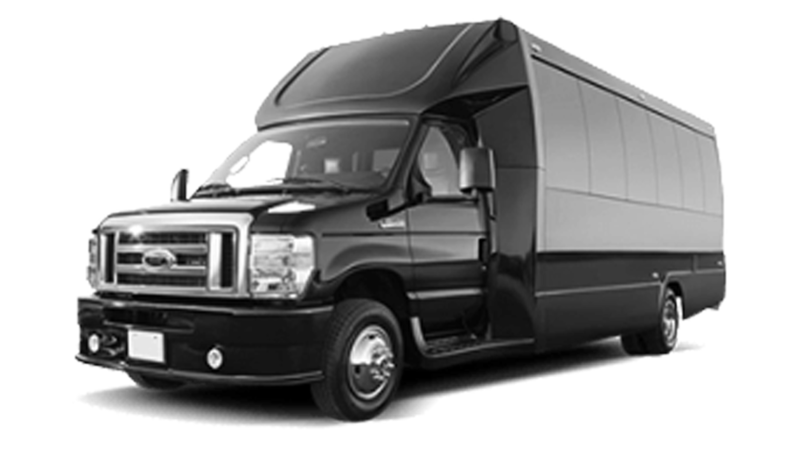 Our stretch Expedition is perfect for tours, bachelorette parties, prom or sorority/fraternity formals. Ready for a night you'll never forget? Our brand new party bus is perfect for celebrating bachelor/bachelorette parties, birthdays, special occasions or even touring historic Savannah, GA! Ideal for large groups, aiport transfer, and corporate events.